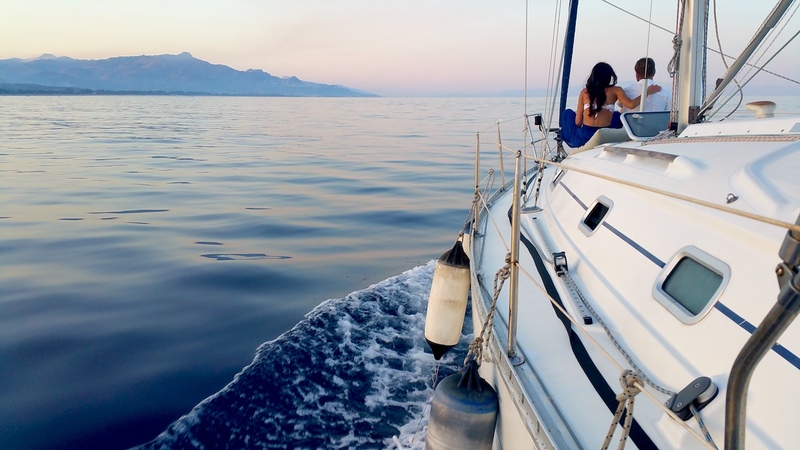 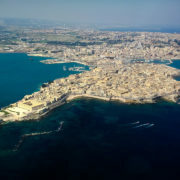 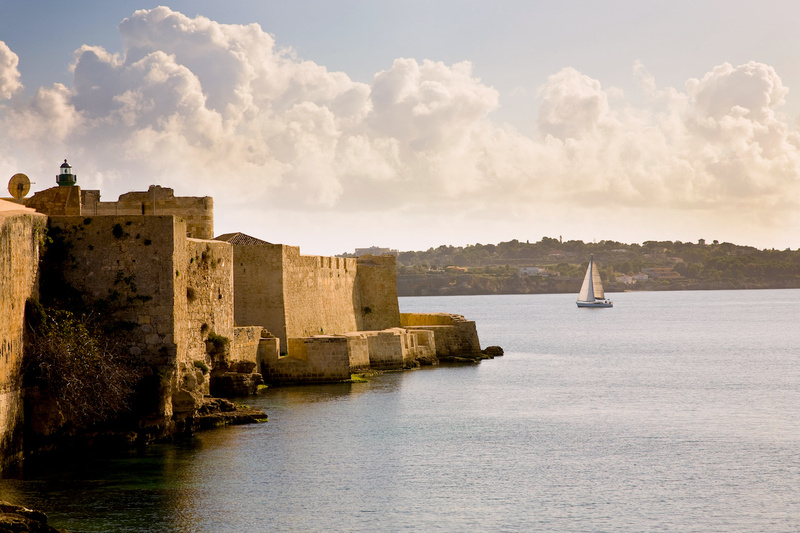 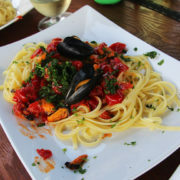 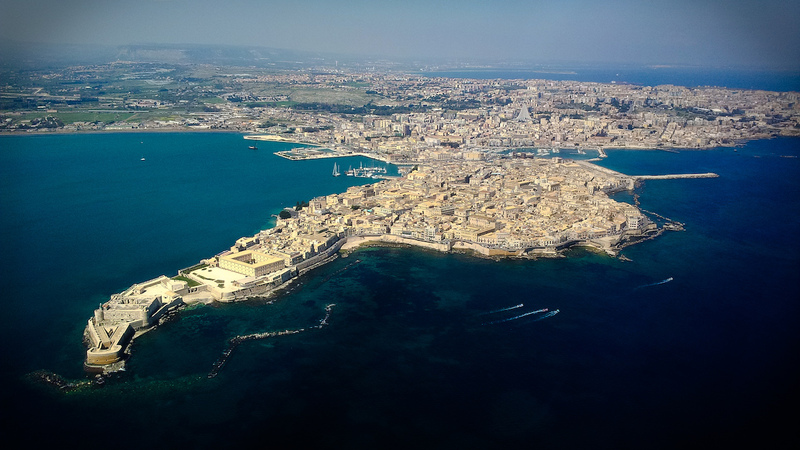 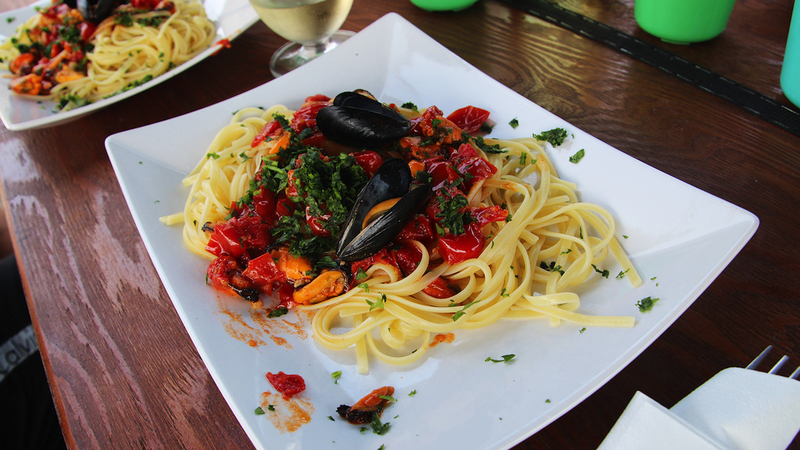 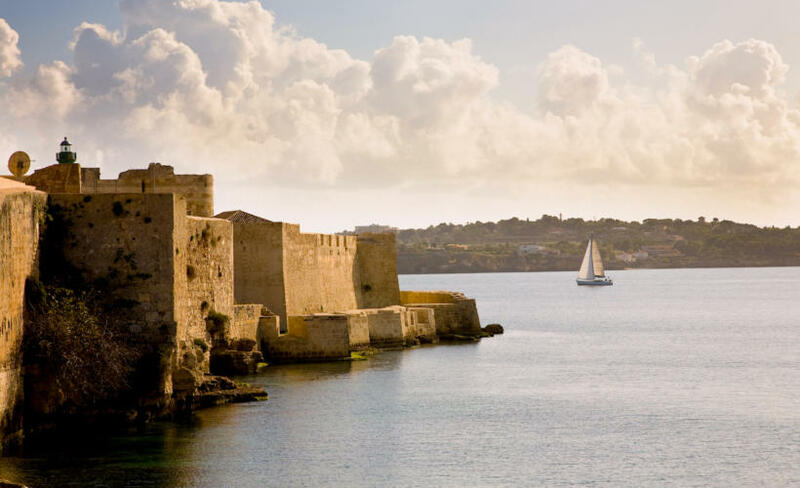 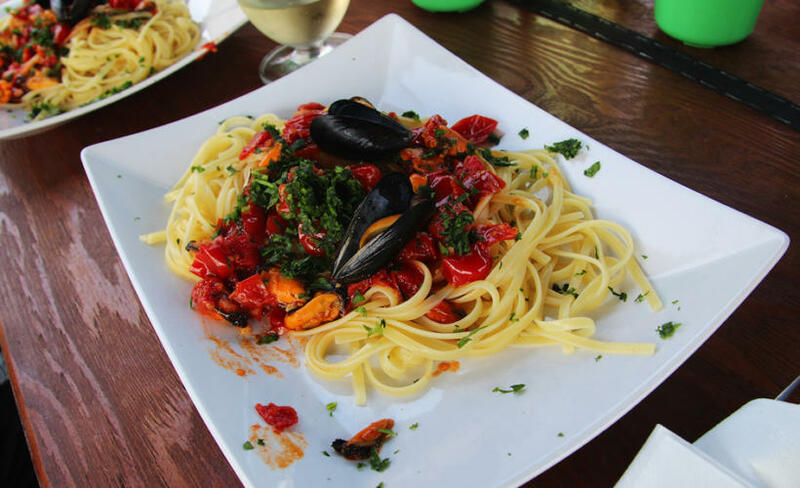 Three-day charter on a sailing boat to navigate along the wonderful “Costa Saracena” down to Siracusa and back. 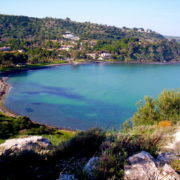 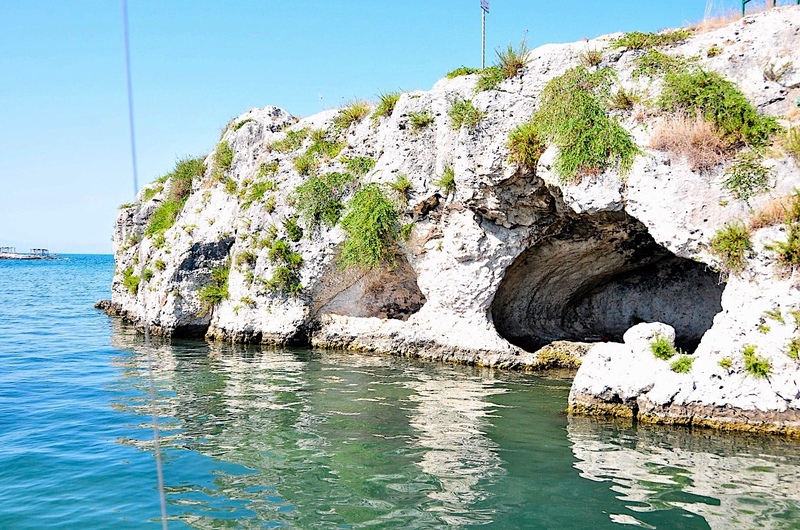 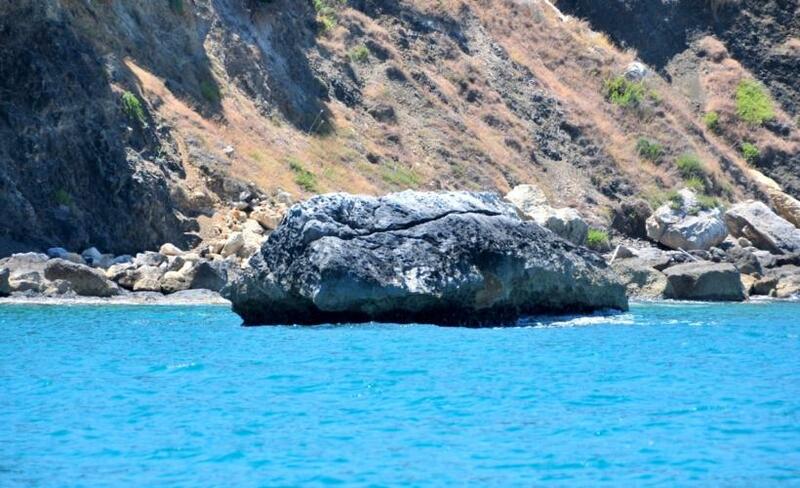 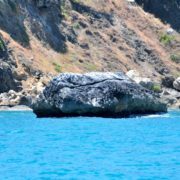 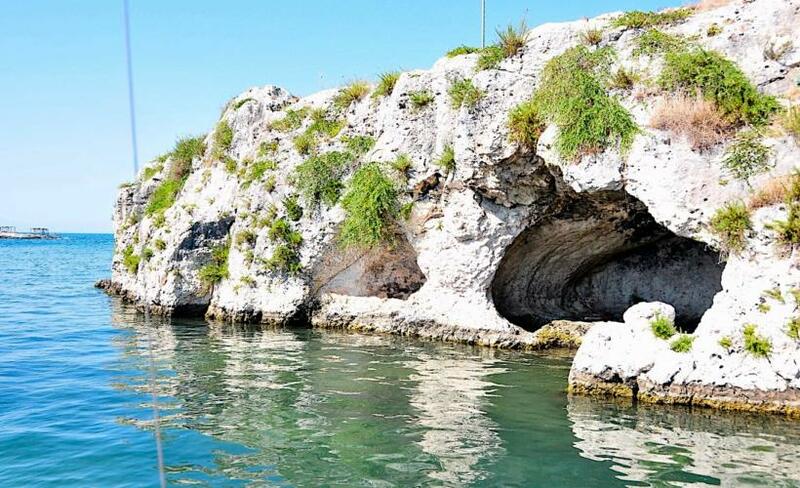 During this experience you can admire the uniqueness of the Castle of Brucoli, stop in the Bay of Arcile, watching the “Turtle Rock”, observe from the boat the lighthouse of Capo Santa Croce, dock in the millenary island of Ortigia, heart of Siracusa, discover the beauty of the natural integral reserve of Plemmirio coast and the white beach of “Fontane Bianche”. 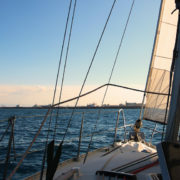 While navigating, you will learn the basics of sailing and some curiosities and legends about our land. 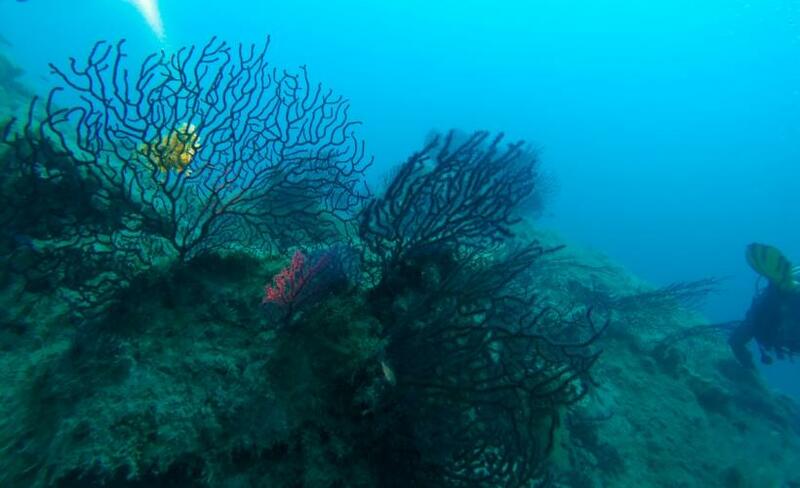 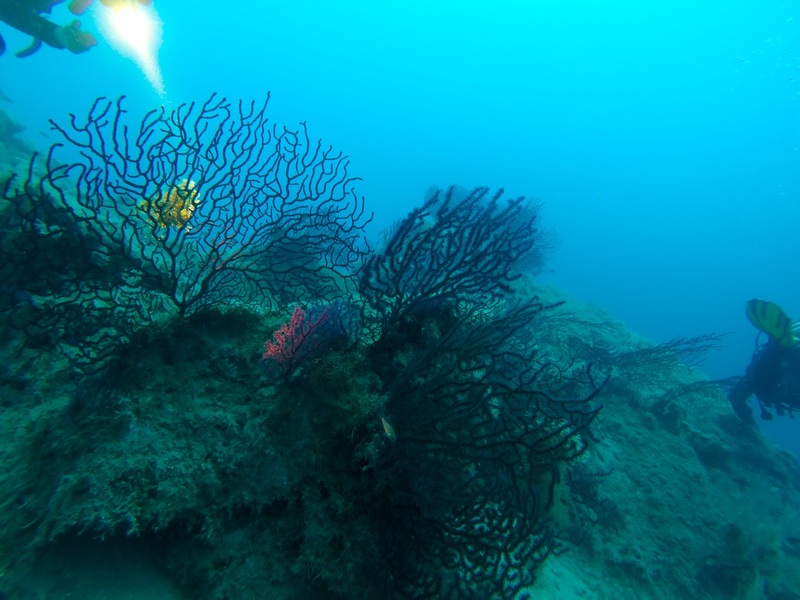 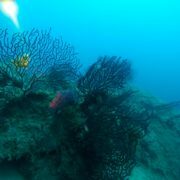 Possibility to have an experience of submarine diving. 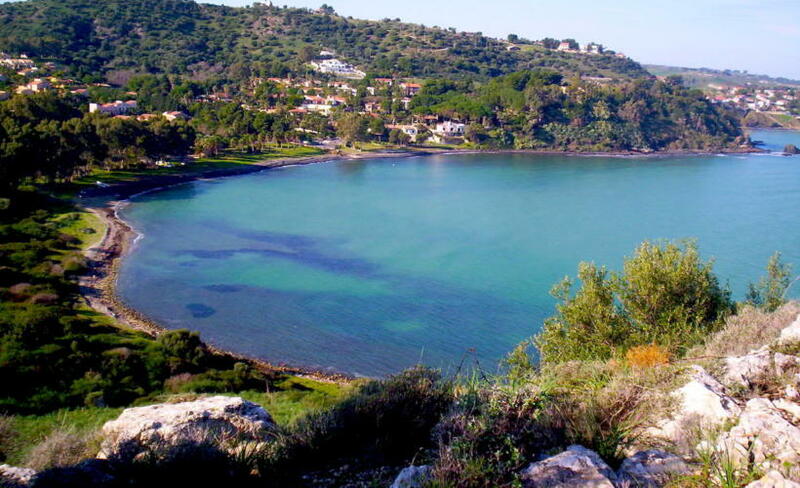 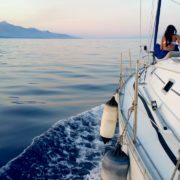 You will sail along the eastern coast of Sicily passing from the natural reserve called Plemmirio, famous for the tuff cliffs and the large quantity of Mediterranean fish. 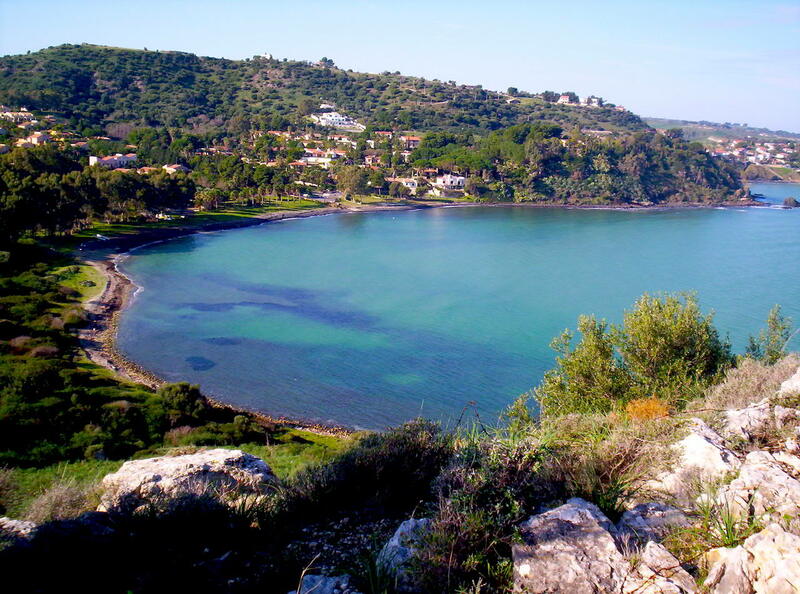 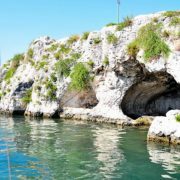 Later you will navigate down to Fontane Bianche characterized by a wonderful landscape and white beach; in the afternoon return to Siracusa with more open sea swims. 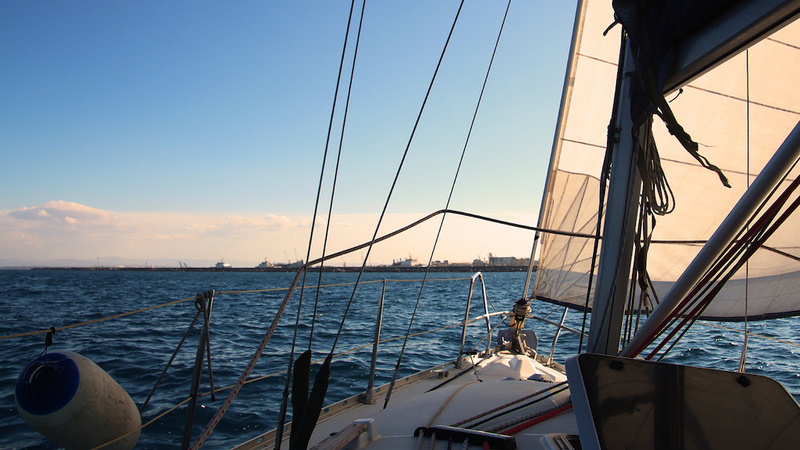 Night on board in Siracusa. 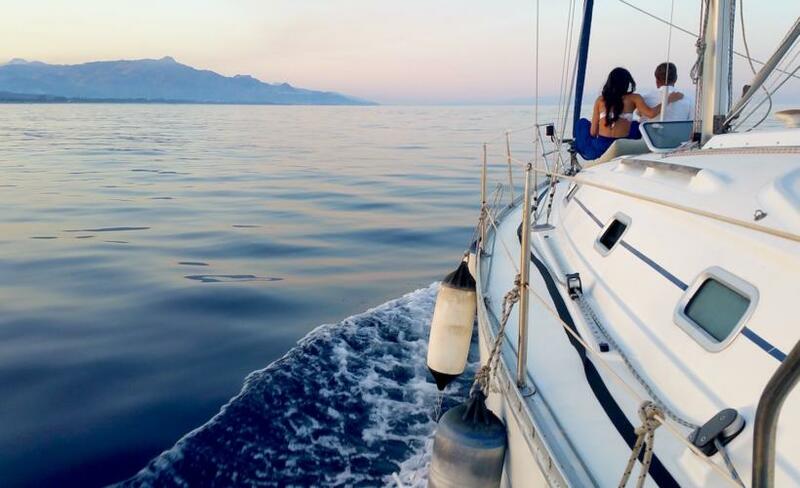 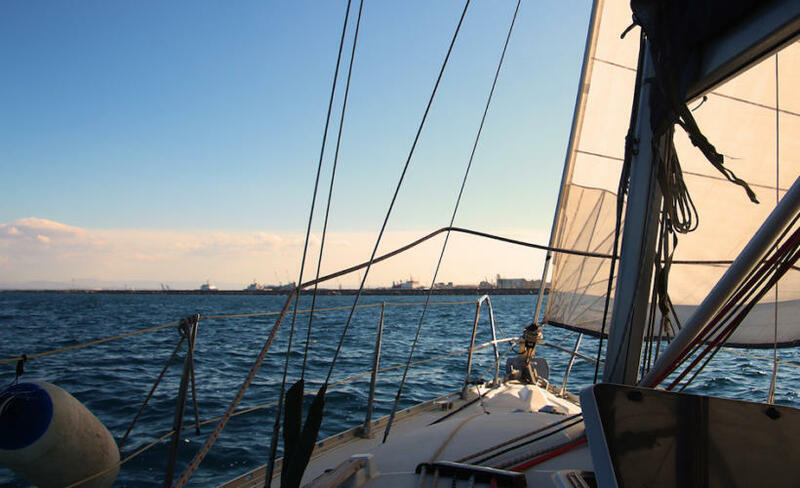 Sailing to return to the Port of Catania; during this trip you will live relaxing moments seeing the places visited during the outward journey and enjoying the wonderful coast characterized by white beaches and crystal water. 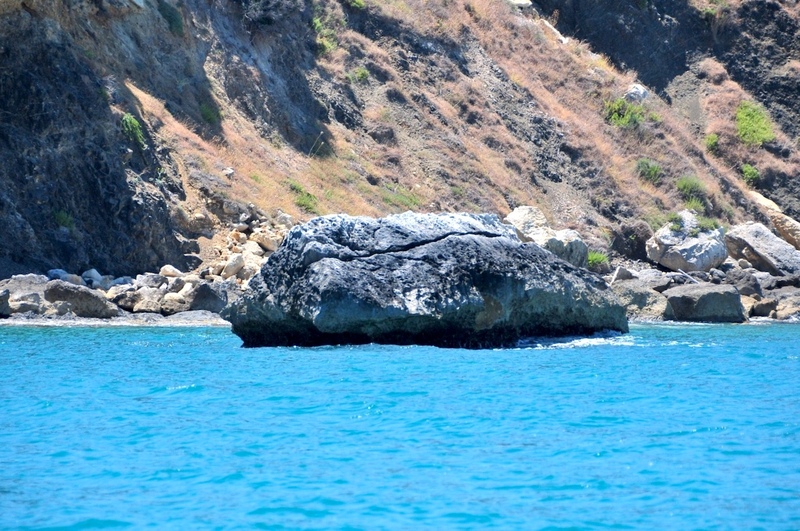 During the return trip you can take bath. You will be back in Catania around 6.00 p.m.